Have you ever wondered if we’re missing it? It’s crazy if you think about it. The God of the universe — the Creator of nitrogen and pine needles, galaxies and e-minor — loves us with a radical, unconditional, self-sacrificing love. And what is our typical response? We go to church, sing songs, and try not to cuss. Whether you’ve verbalized it yet or not . . . we all know something’s wrong. 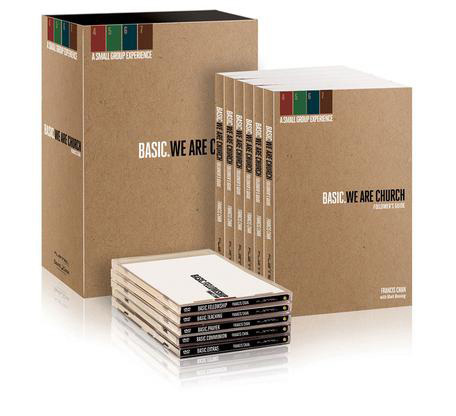 Does something deep inside your heart long to break free from the status quo? 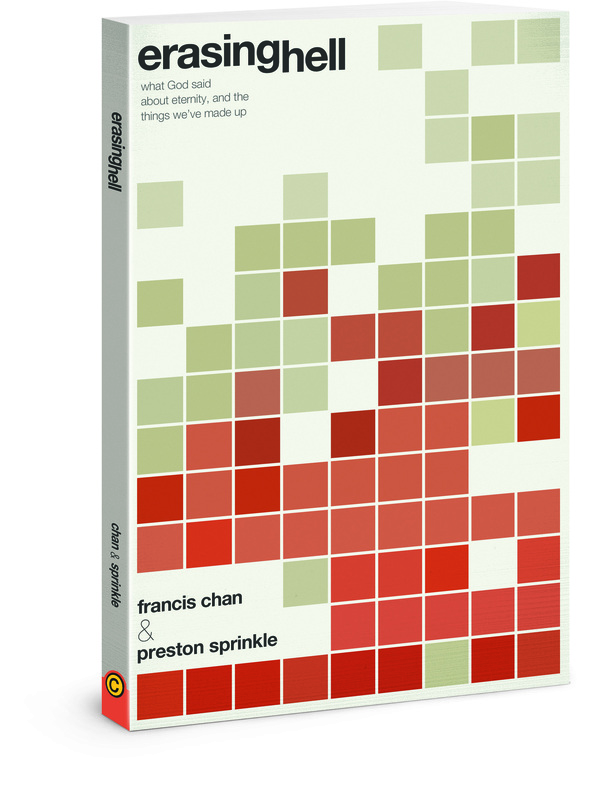 Are you hungry for an authentic faith that addresses the problems of our world with tangible, even radical, solutions? God is calling you to a passionate love relationship with Himself. Because the answer to religious complacency isn’t working harder at a list of do’s and don’ts — it’s falling in love with God. And once you encounter His love, as Francis describes it, you will never be the same. Because when you’re wildly in love with someone, it changes everything. 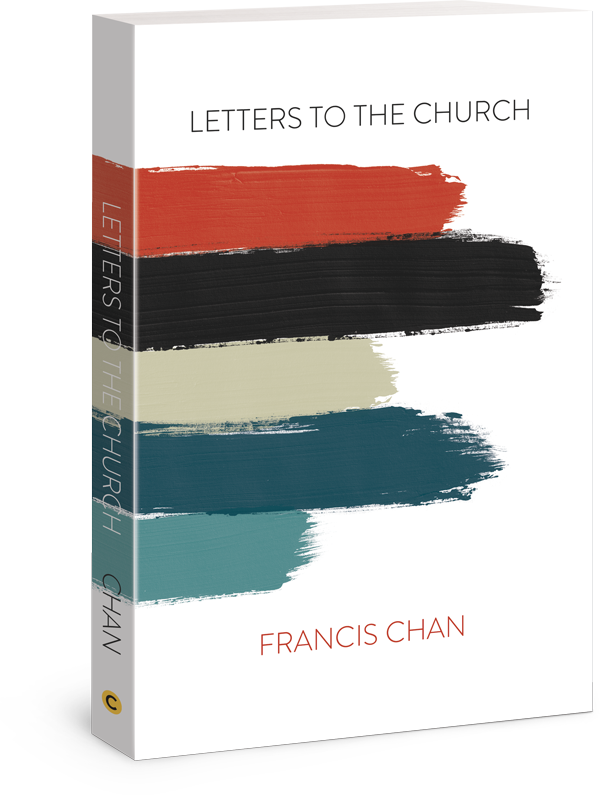 Speaking out of deep love for the Church, Chan guides Christ followers to live out God’s magnificent and beautiful vision for His Church—a vision we may have lost but God has never forgotten. 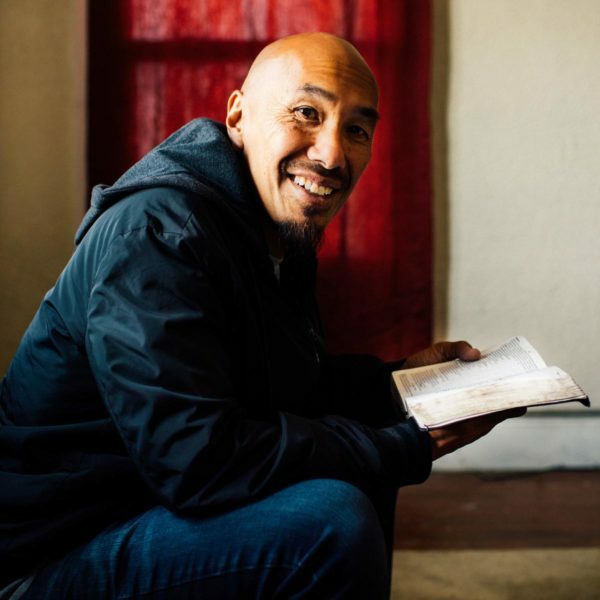 Francis Chan is the founding pastor of Cornerstone Church in Simi Valley, CA, starting the church in 1994. In May 2010, he left Cornerstone to work directly in mission with the poor locally and internationally. 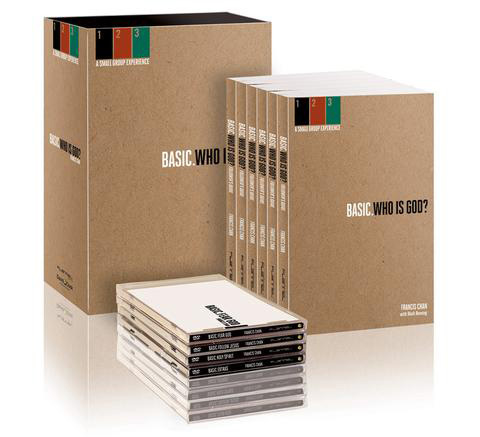 He is also the Chancellor and Founder of Eternity Bible College and serves on the board of directors for Children’s Hunger Fund, an international humanitarian aid foundation to assist the poor, and on the board for World Impact, an inner city missions organization dedicated to planting churches among the urban poor in America. 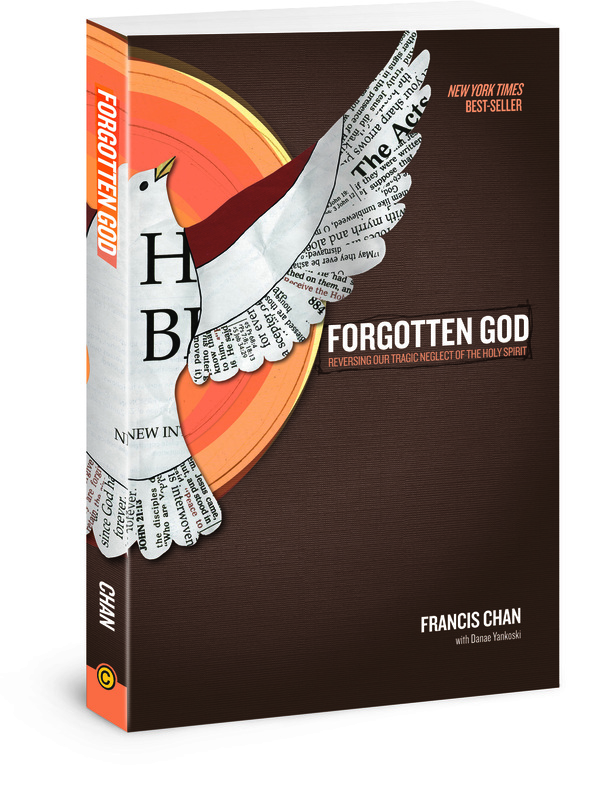 His two books, Crazy Love a New York Times Bestseller and Forgotten God, were immediate bestsellers hitting several national bestseller lists. 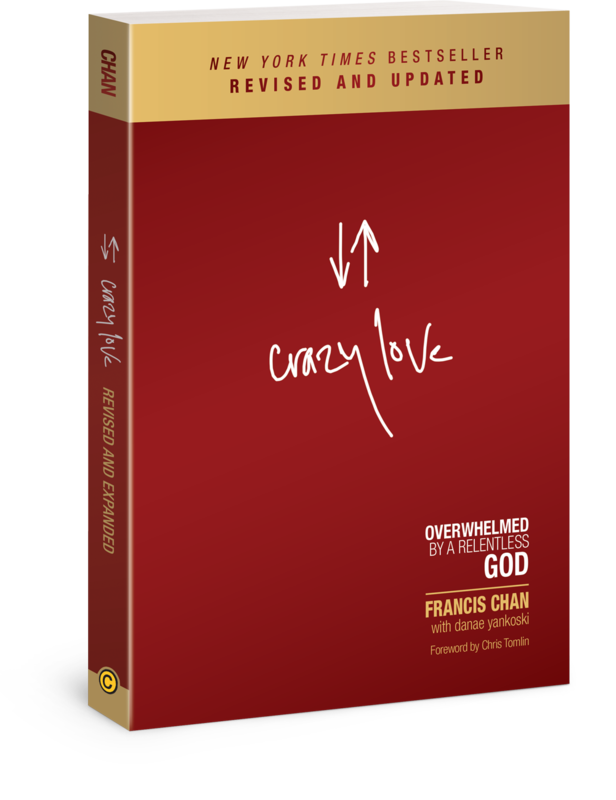 Chan has given all author royalties for Crazy Love to the Isaiah 58 Fund. He and his wife Lisa currently live in Southern California with their four children. 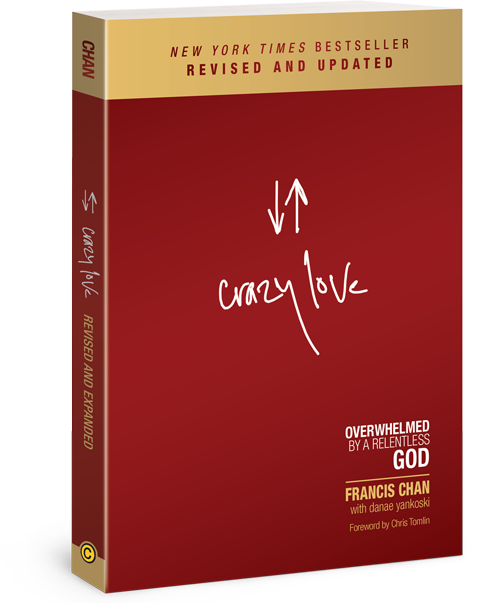 Check out the chapter videos for Crazy Love below. 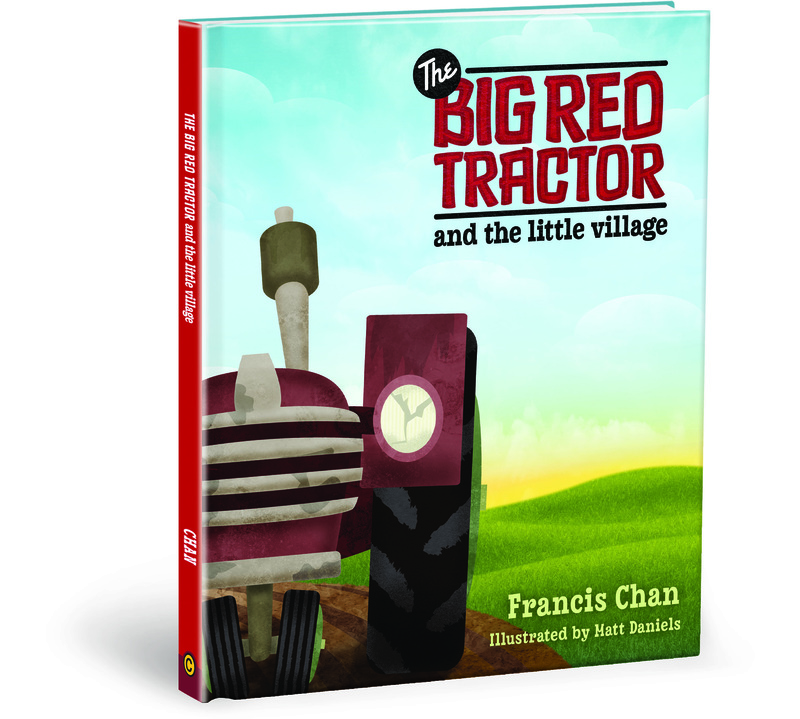 Francis gives you an overview of each chapter and asks the same tough questions as in the book.